It's been almost thirty years since we've seen a brand new Jeep pick up truck and we're overjoyed to say the wait is finally over. The all-new 2020 Gladiator offers Jeep's legendary 4x4 capability, open-air freedom, and versatility in a midsize pickup truck. The Gladiator's unmatched off-road capability comes thanks to third-generation Dana 44 Axles, Tru-lock electric front- and rear-axle lockers, Trac-Lok limited-slip differential, segment-exclusive sway-bar disconnect, and Command-Trac and Rock-Trac 4x4 systems. Keep reading to learn about the all-new 2020 Jeep Gladiator. What does the Gladiator have for power? The 2020 Jeep Gladiator is rolling off the production line with a 3.6-liter Pentastar V-6 engine producing 285 horsepower and 260 lb-ft of torque. The V6 engine comes standard with a six-speed manual transmission with an option for an eight-speed automatic transmission. The low-range torque made available by the V6 engine is essential for demanding conditions like hauling or towing. 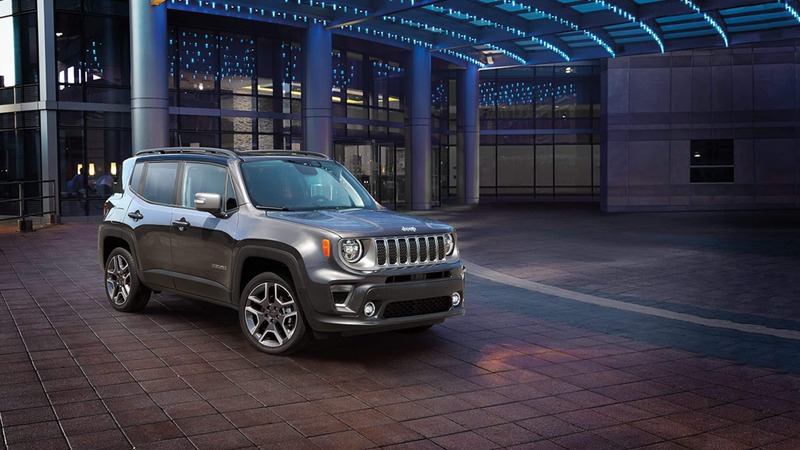 Starting in 2020 the Gladiator will also be available with a 3.0-liter EcoDiesel V6 engine. The V6 Diesel engine delivers 260 horsepower and 442 lb-ft of torque. To handle the increased torque the eight-speed automatic transmission comes standard. Just how capable is the Gladiator? Due to Jeep's legendary 4x4 capability, each and every 2020 Gladiator receives a Trail Rated badge. The Sport, Sport S, Overland, and Rubicon trims all come equipped with rear tow hooks, skid plates, up to 30 inches of water fording, an approach angle of 43.6 degrees, breakover angle of 20.3 degrees, departure angle of 26 degrees and ground clearance of 11.1 inches. The Sport, Sport S, and Overland models come with Command-Trac 4x4 system with a 2.72:1 crawl ratio. The Rubicon model, on the other hand, comes standard with the Rock-Trac 4x4 system with a "4LO" ratio of 4:1 and Tru-Lok locking differentials. The Rubicon model also receives 33-inch tires. The available max towing package allows you to tow up to 7,650 pounds and is rated with a payload up to 1,600 pounds. Don't let the rugged exterior of the 2020 Jeep Gladiator fool you into thinking you'll find a bare bones interior. Inside you'll find high-quality material and craftsmanship that offers versatility and comfort. Contoured seats available in leather or cloth feature accent stitching with adjustable lumbar support and bolster. A heated steering wheel and heated seats are also available for even more comfort. For all your tech needs the 5-inch touchscreen featuring the fourth-generation Uconnect system is also available in 7 or 8.4-inches. A forward-facing off-road camera exclusive to the Gladiator Rubicon model allows you to easily see obstructions on the trail ahead. Throughout the Gladiator's interior, you'll find a ton of creative storage solutions including open storage bins under the rear seat cushions, mesh pockets along the entire length of the doors, and a removable bolt bin to easily store bolts when the doors and top are removed. Jeep introduced their first pick up truck in 1947 and didn't stop for 40 years. After a long hiatus Jeep finally went back to their roots of delivering tough dependable trucks with the 2020 Gladiator. We're happy to say the long wait was definitely worth it! The open-air freedom and off-road capability you'll only find in a Jeep makes the Gladiator a must-have pickup truck. 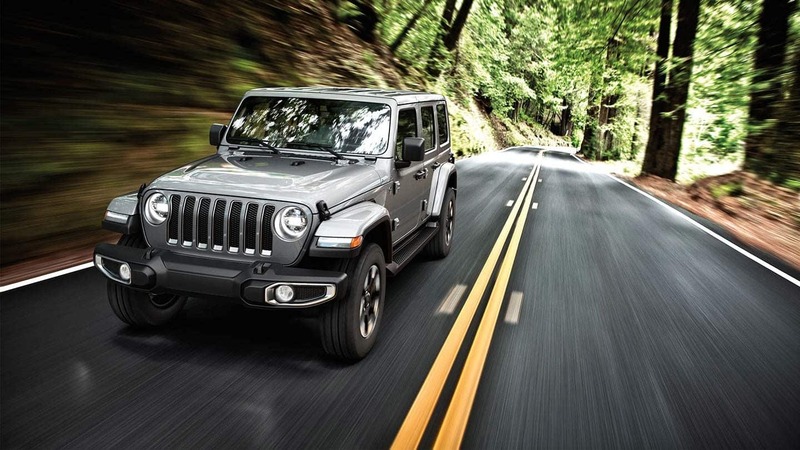 Contact us today to get yourself behind the wheel of the all-new 2020 Jeep Gladiator.